At Sygma, we offer a comprehensive range of CCTV security systems to meet our customers' specific needs. 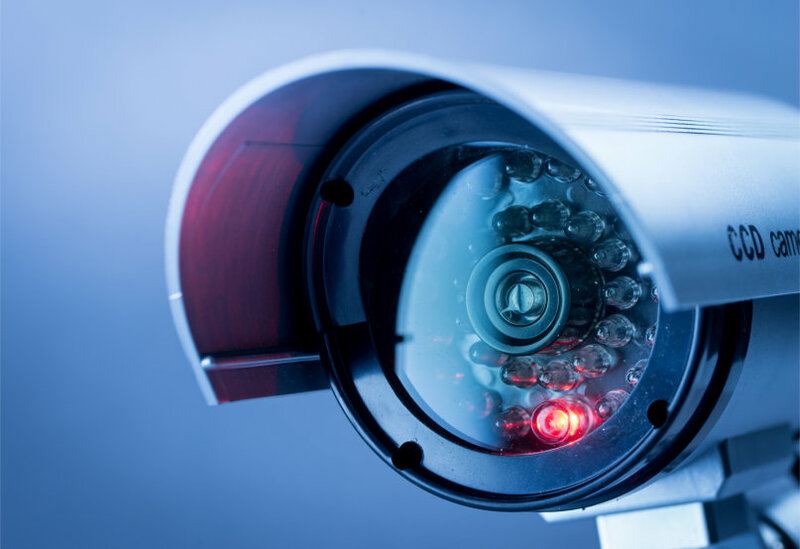 From reliable and cost-effective single camera installations to the use of state-of-the-art IP technology for large-scale projects, we are experts in all types of camera installations. Cameras can be utilised in a variety of applications and can often save significant amounts of capital expenditure when set against 'traditional' labour intensive solutions. 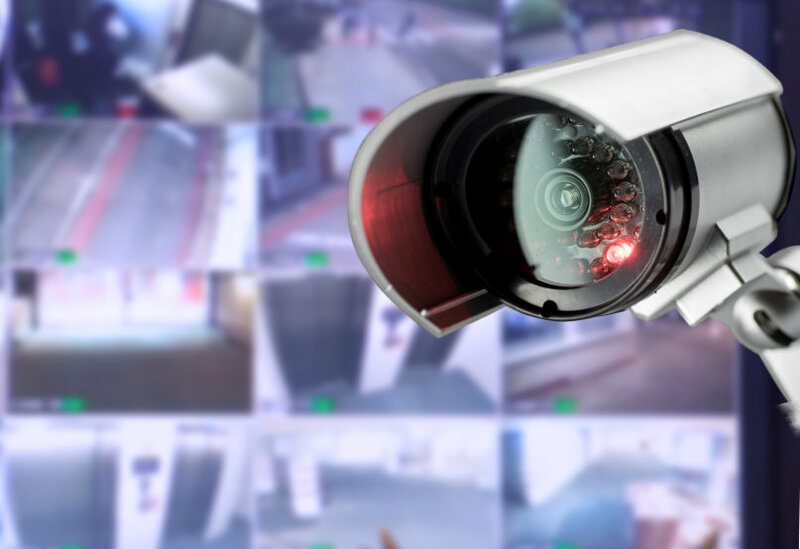 There are many reasons to install cameras around your business premises which go beyond the requirement to provide a deterrent against criminal or reckless behaviour. Automatic number plate cameras (ANPR) can be used to control vehicle entry and exit and also to advise of the arrival of a client on site. Analytic cameras can be used to monitor footfall and provide marketing and sales information. Monitored systems relieve the requirement (and cost) of a guard on site when your premises are unoccupied allowing trained monitoring staff to assist genuine visitors or deter criminals. Cut down on travel costs - key personnel can view multi sited businesses from a remote location using a PC, laptop or android device allowing them to keep in touch with activity on site without the travel expense. Cameras are frequently used in areas where the safety of the worker is paramount, allowing supervisors to remotely view activity or to instantly identify the cause of an incident. Time lapse cameras provide an excellent marketing video tool for construction companies recording the progress of a new build project. These are just a few of the ways strategically placed cameras can assist in the running of your business - for more information use our free phone number to speak to one of our friendly staff or simply fill in the contact form.